Japanese footwear company Asics recently debuted a new campaign called “I Move Me,” that celebrates the diversity of their products and customers. The campaign is the first step in Asics’s positioning themselves as a health and wellness brand not limited to athletes. 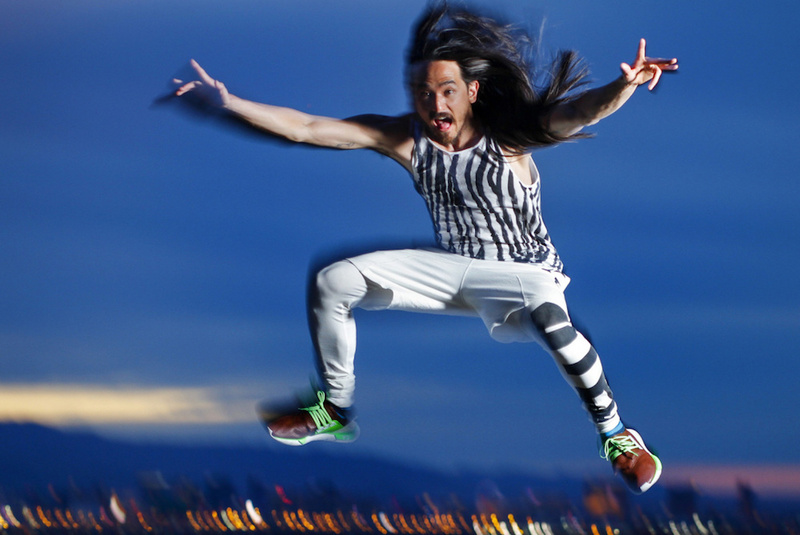 The new campaign features celebrity DJ Steve Aoki who is the brand’s first non-athlete spokesperson. 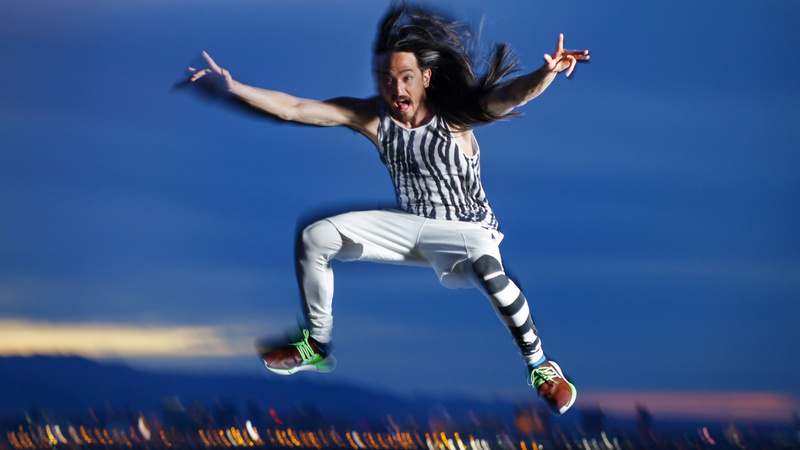 The brand telegraphs its message through music and the power of movement in their new digital short that features Olympic athletes alongside Aoki. Asics worked with global creative agency Saatchi & Saatchi on the campaign that hopes to target younger consumers with its solely digital marketing that includes nine pieces of content that will be released between now and the end of the year. As the athleisure continues to grow brands in the space have to think of relevant and savvy ways to distinguish themselves. With the recent news that Amazon is planning on starting its own activewear line will only increase the already felt pressure on brands including Asics, Under Armour and Lululemon that are fighting to retain and grow their audience that have more choices than ever.